When it comes to the psychological and emotional development of your kids, dogs have a huge role to play. From teaching your kids about mutual respect, love, care, friendliness, and boundaries, hooking your kids up with a pet dog has some amazing benefits. 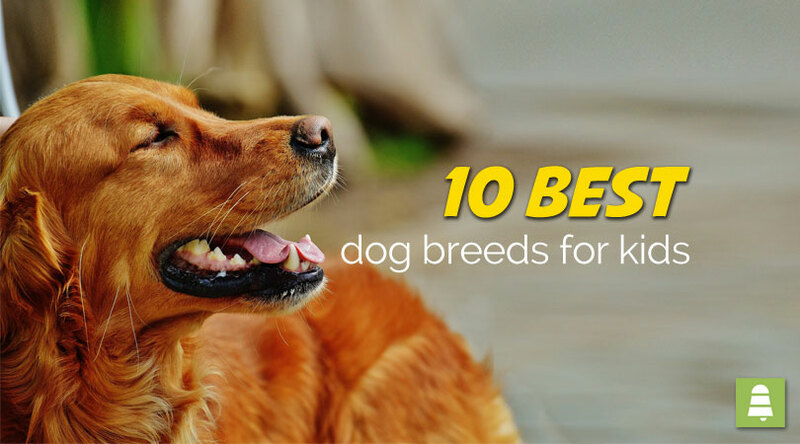 That is why we’ve compiled a list of 10 of the best kid-friendly dog breeds, which you might find useful as you look into options. All the best. 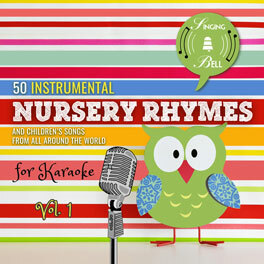 Kids can be difficult sometimes, which is why they need a very patient playmate! Thankfully, patience is the hallmark of the Golden Retriever. 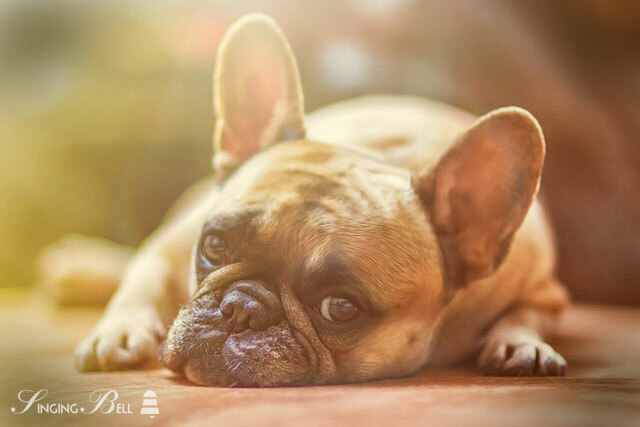 This breed, which can live up to 12 years, can handle the tantrums and annoyances in play. 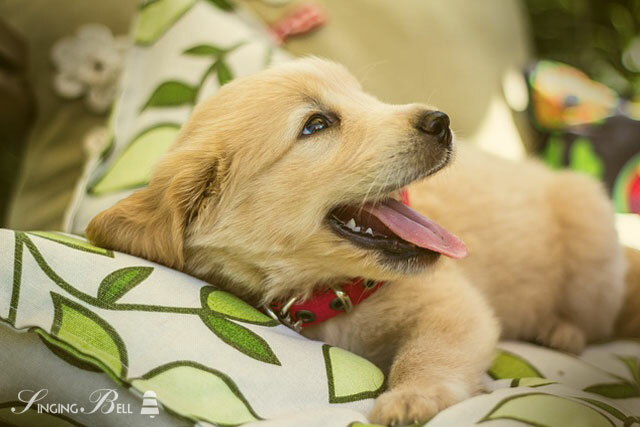 Golden retrievers are also kind and smart, making them a perfect companion for picking up on your kids’ new tricks and games. These dogs are in the middle of the aggressive-timid range, making them suitable candidates for parents who want to ensure their kids safety while also giving them a taste of moderate physical engagement. In fact, all your kid has to do is through a disc or stick, and this affectionate, loyal, and obedient breed will go and fetch it back. If you want your kids indoors most of the time, the golden retriever loves to be indoors most of the time. Labrador Retriever, the tireless loving breed. 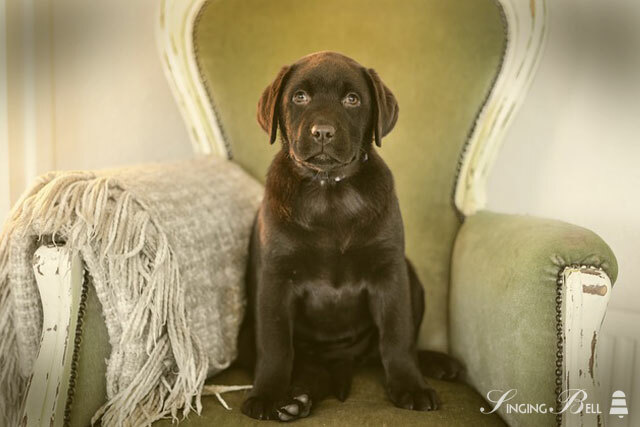 One of the Labrador Retriever’s key strengths is its intelligence and amenability to training. This is great, especially when there’s a situation, such as one of the kids being hurt, where the dog has to call for help. The breed is also known for its playfulness, reliability, protectiveness, and loving nature. Kids with very high energy levels will find a perfect match in this breed, which likes to exercise and swim a lot. And when it comes to getting social with strangers, family humans, and other animals, very few dogs can beat the Labrador Retriever. This breed of dog has an average lifespan of 10 to 13 years. 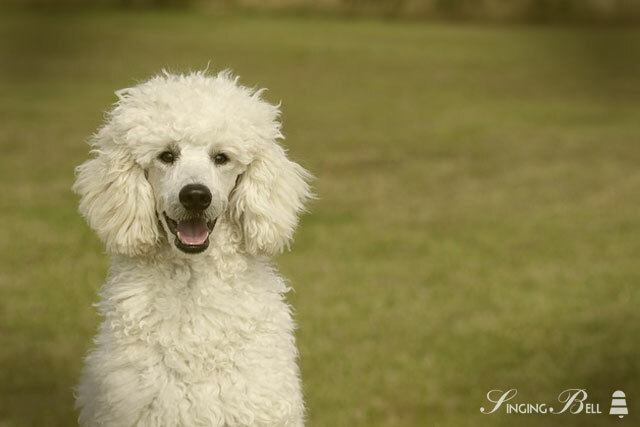 Poodles have made a name for themselves as one of the smartest and gentlest dogs one can find out there. Toddlers can handle those whose sizes are very small whereas adolescent or older children would enjoy the standard-sized ones. And if your kids are allergic to canine fur, don’t worry because this breed doesn’t shed a lot. Poodles make great companions for kids because they are less annoyed and bored. 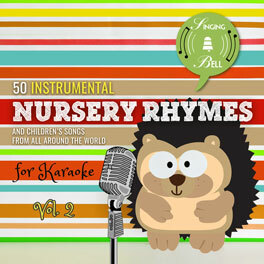 Lastly, they are also adventurous and, therefore, can cater to your kids’ adventurous fancies. Indeed, this is the go-to dog for kids who are often gentle and occasionally adventurous. They have a lifespan of 12 to 15 years. Irish Setter, a breed that craves interaction. 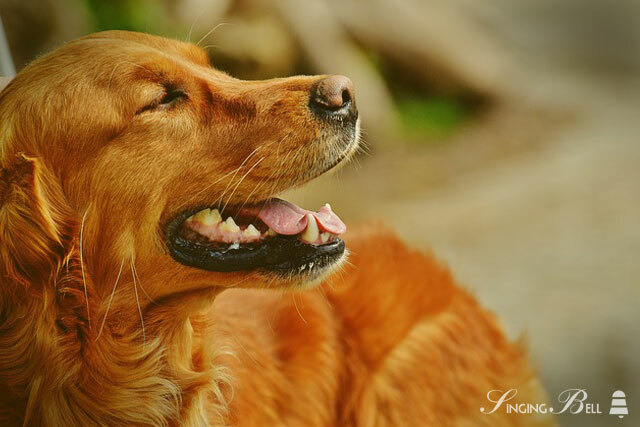 The Irish Setter is the perfect embodiment of companionship at its peak! Very few dogs are more social than this breed, which, in fact, puts on a good first impression when it’s around children and humans in general. This dog craves interaction and will do everything it can to get it. Of course, the Setter’s energy is a plus for children who like to run, walk, play, and indulge in a wide variety of physical activity. The setter lives for about 11-15 years, which seems adequate for bonding with your kids. What’s more? You won’t have much work to do in the grooming area since this breed requires just regular brushing and, occasionally, trimming. Whenever you think energy and physical activity for your kids, think the Vizsla! 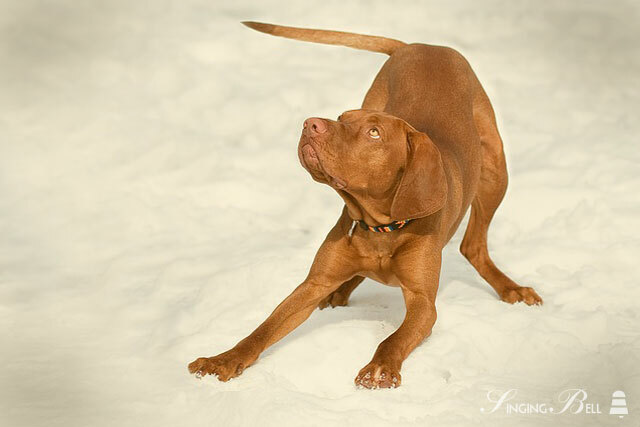 Of Hungarian provenance, the Vizsla is short, slender, muscular, and has a smooth coat and lifespan of 10-14 years. It walks and runs very fast and traverses the land almost unnoticed. Not only is the Vizsla sensitive and gentle, it enjoys hunting birds. Your kids will fall in love with this creature for its ability to forge lasting bonds and pick up tricks with ease. Be sure to bring the Vizsla indoors when it’s cold outside, and don’t forget to give it a comb, every once in a while, in order to get rid of shed hair. 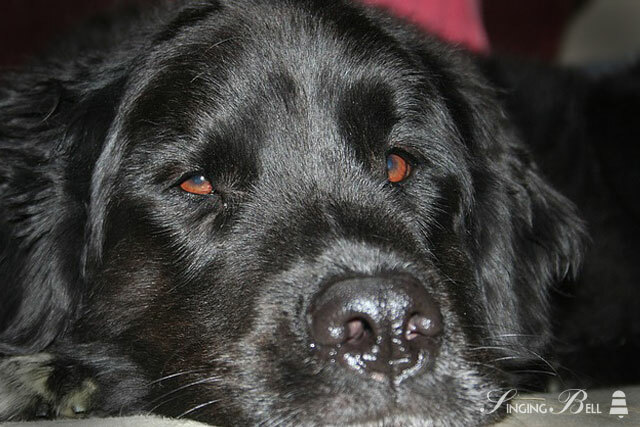 If you want a dog that will love and protect your children, a great choice is the Newfoundland! Being extremely kind and patient to children, it’s not for nothing that this breed is colloquially known as the “babysitter”. This dog has the thick, muscular, and strong body of the quintessential working dog. It comes in black, brown, or gray colors. While the dog is usually not aggressive, it can assume an aggressive position in order to protect kids in its care. The Newfoundland has a lifespan of 8-10 years, and requires great care – especially in the grooming area, considering its massive fur. For kids who haven’t encountered dogs before, the Collie makes a great introduction because it’s predictable, easily trained, and well-behaved. Of Scottish provenances, the Collie has either a smooth or rough coat, and comes in any of the following colors: white, blue merle, tri-color, sable, or white. This breed moves at great speed and can change direction with minimal effort. Your kids will love to have this dog that is not only sensitive and intelligent but also strives to please its human companion. Seeing as the Collie is a herding dog, all it needs, in terms of exercise, is a walk. Don’t forget to brush it regularly in order to get rid of its shed hair. 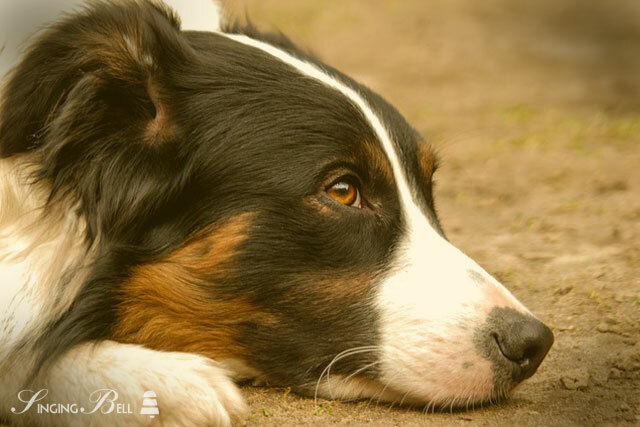 The lifespan of the Collie is between 10 and 14 years. 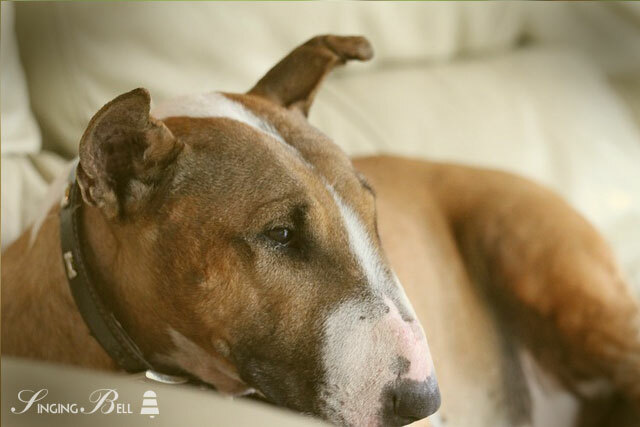 The Bull Terrier’s high threshold for pain makes it a much suitable dog for your kids who might be learning how to treat dogs with the respect and love they deserve. This sportive and riveting breed, which has a lifespan of 10-15 years, is tough and has very robust jaws. It also has a fine coat and lots of muscle, making it suitable for fights. Full of energy, the Bull Terrier needs to be exercised more often so that it doesn’t become hostile towards other pets and even humans. In all, this is a great breed that can give your kids great companionship. 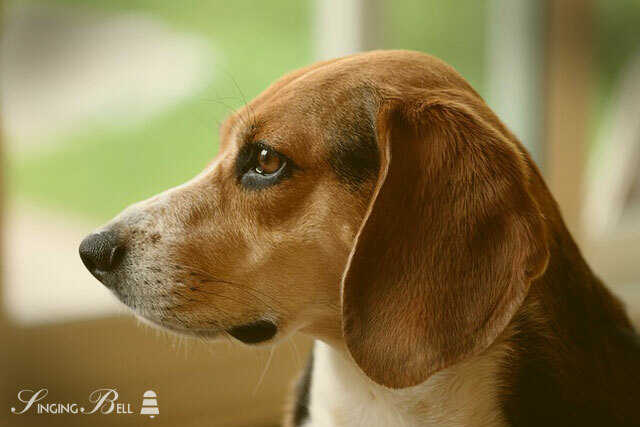 The Beagle is a medium-sized breed full of verve and a wonderful sense of smell that might translate to more protection for your kids. With a lifespan of up to 15 years, the Beagle has a thick, rough coat, and your kids can even carry it along as and when they feel like it. 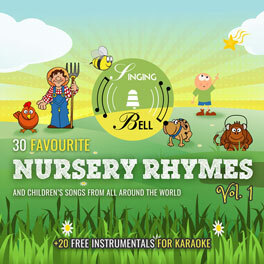 It interacts well with other pets and enjoys a wide variety of outdoor plays. With the Beagle, kids who love to play will definitely meet their match. This tolerant dog can survive on minimal grooming, such as an occasional brush, making it conducive for folks who don’t have time for regular grooming. Bulldog, Mr. Jaws strikes again. The Bull Dog’s sturdy build makes it very conducive for kids who are somewhat rough with canine companions. This medium-sized dog, which is docile, playful, and loving, is widely considered to be an excellent pet for the family since it tends to easily get along very well with children as well as other household pets.. It has a thick body, broad shoulders, strong muscles, and wide jaws. This breed can withstand massive shocks without breaking its spine and ribs. The dog’s coat is glossy, and comes in white, yellow, and red colors or a combination of either. Don’t’ forget to clean in-between its folds in order to avoid infections. Bulldogs tend to have an average lifespan of about 8 years.